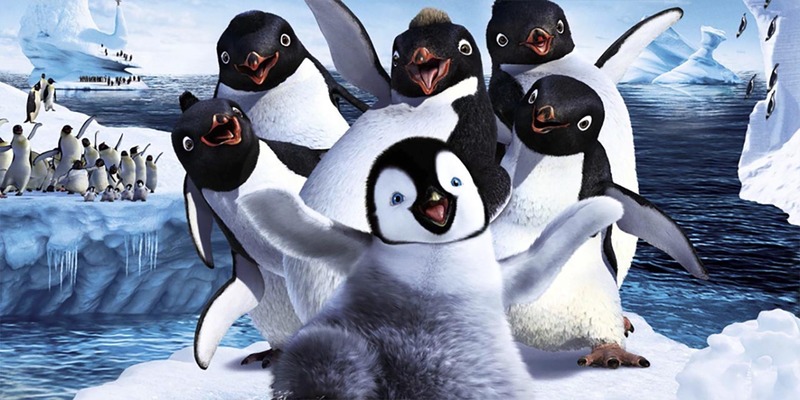 Rhythm and Hues was awarded overflow work from Warner Brothers’ smash hit and Academy Award Winning Happy Feet. I became the main Lighting Lead on this project, with two teams of lighters. Our work was mainly centered around the integration of a newly created Houdini Lighting Pipeline from Superman Returns with the proprietary R&H renderer. Essentially, the Penguins were rendered in the proprietary renderer while everything else was rendered in the Houdini Lighting pipeline.